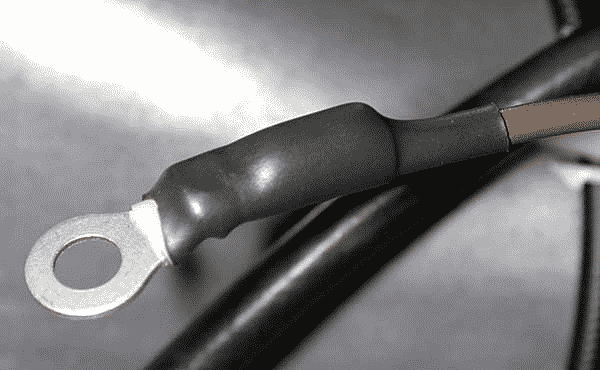 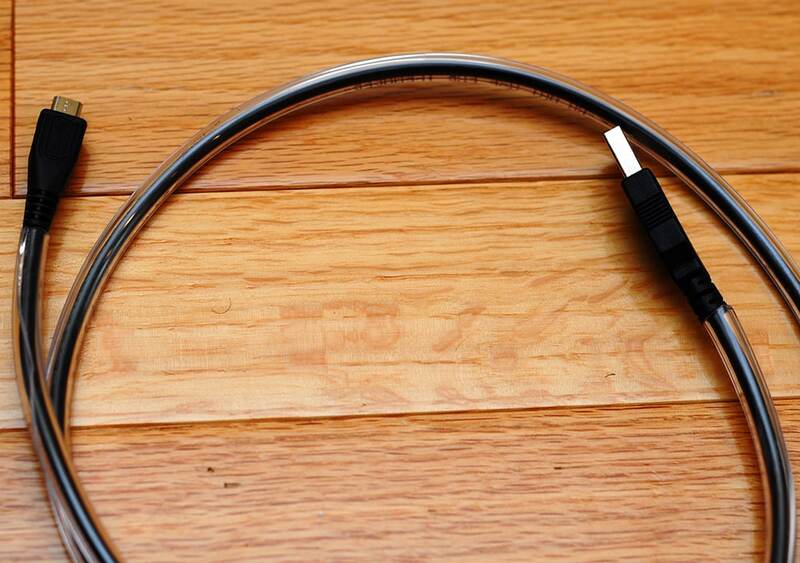 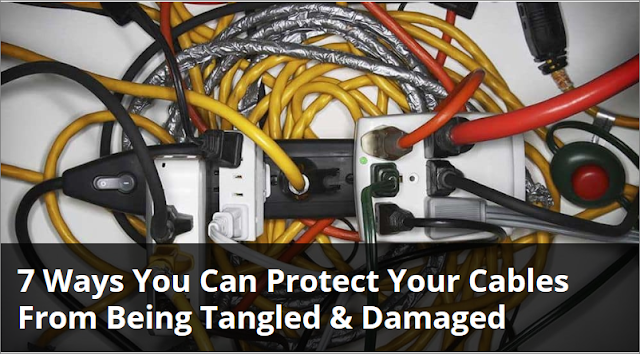 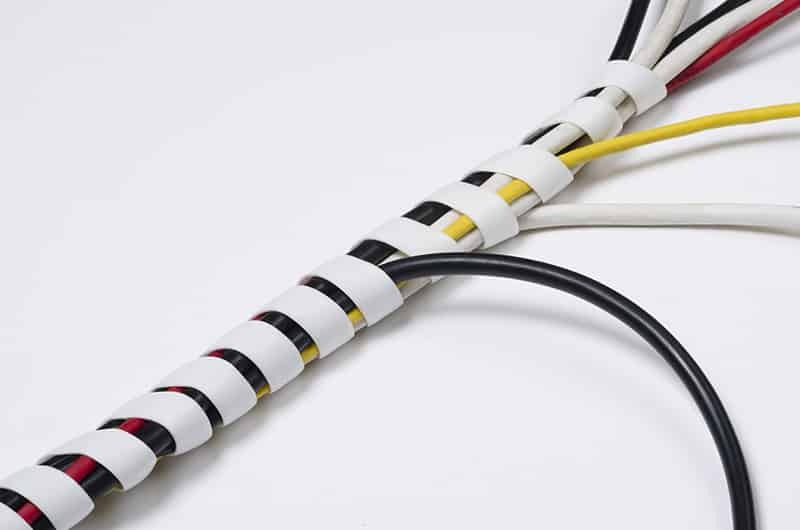 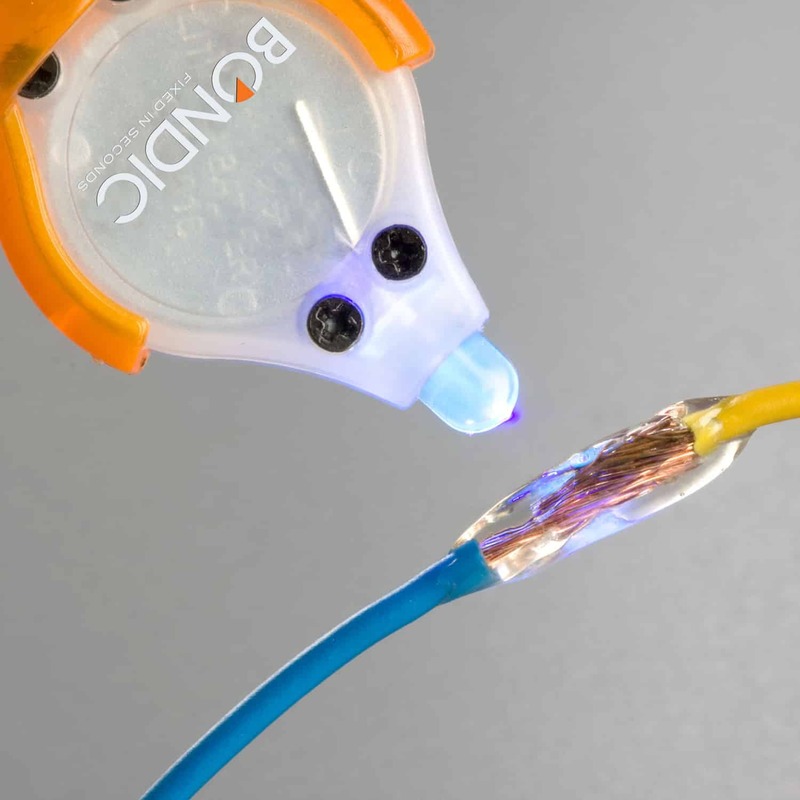 7 Ways You Can Protect Your Cables From Being Tangled & Damaged - Something New Everyday! 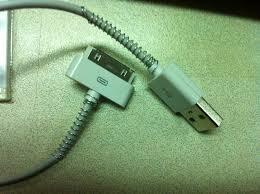 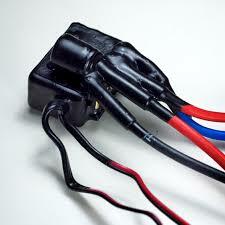 If the damage has already occurred and you're looking to repair it, coat liquid plastic on the cord and let it dry. 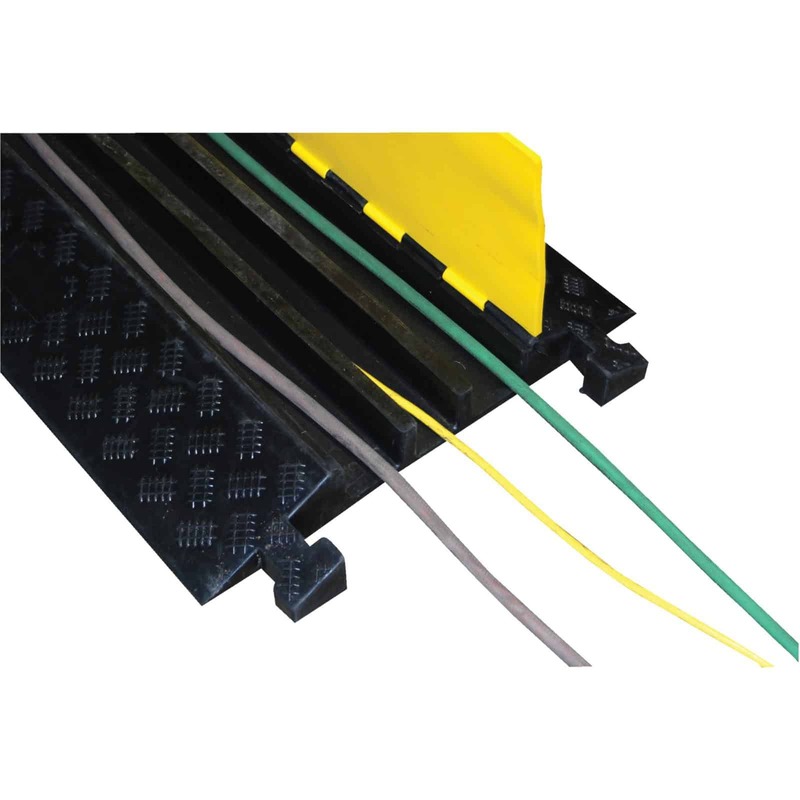 Try not to tread on your wires, but if there's no other solution you can use simple rubber protectors to avoid exposure to footsteps.